There are many reasons elderly people may turn to alcohol or drugs in later life. Children grow up and leave home. It becomes necessary to give up a job or move to a smaller home. Friends grow fewer and farther apart. Physical health fails. A partner of many years gets ill or dies. The very real difficulties of aging can easily pile up and impel seniors toward alcohol or drugs. Or a person may have had a problem for a long time that has continued to get worse over the years. Growing older brings on many changes: in health, lifestyle, family obligations, work roles and sources of support. It can also bring physical pain, stress, loneliness and loss of mobility. Not surprisingly, the signs of alcoholism and drug dependence are different in older adults than in younger people. 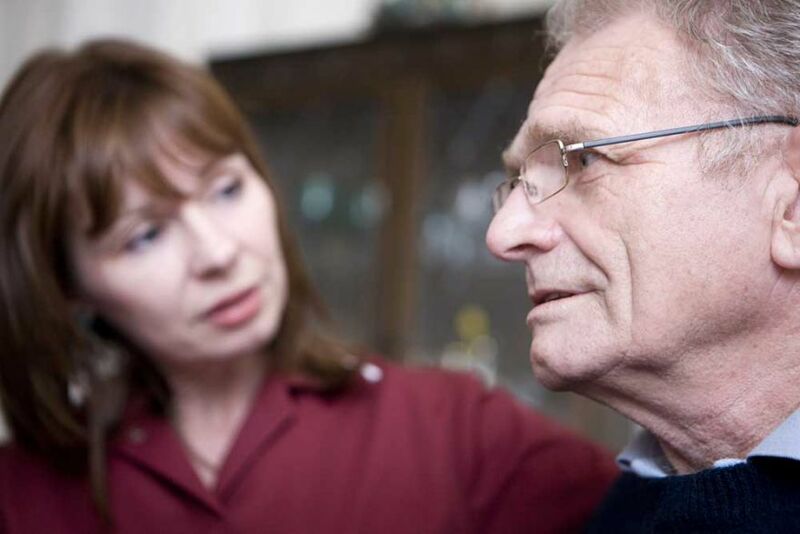 Abuse among older people is often hidden, overlooked and misdiagnosed. A ritual of drinking before, with, or after dinner. A loss of interest in hobbies or pleasurable activities. Drinking in spite of warning labels on prescription drugs. Immediate and frequent use of tranquilizers. Slurred speech, empty liquor and beer bottles, smell of alcohol on breath, change in personal appearance. Chronic and unsupported health complaints. The fact is, although alcohol and drug abuse is harmful at any age, it is never more harmful than on the elderly. The impact of alcohol- and drug-related injuries is much more severe, the risk of harmful medication interactions is much greater, and the general physical effects of alcohol and drugs are more debilitating. Alcohol and drug problems, particularly prescription drug abuse, among older adults is one of the fastest growing health problems facing the country. Yet, our awareness, understanding and response to this health care problem is inadequate. Older adults are at significant risk for prescription drug abuse and addiction. In addition to prescription medications, many older adults also use over-the-counter (OTC) medicines and dietary supplements, including sharing them with friends. Due to increased rate of illness, changes in the body’s capacity to process medications, and the potential for drug interactions, older adults are more likely to experience. Because of insufficient knowledge, limited research data, and hurried office visits, health care providers often overlook alcohol and drug misuse and abuse among older adults. Diagnosis may be difficult because symptoms of alcoholism and drug dependency in older individuals sometimes mimic symptoms of other medical and behavioral disorders common among this population, such as diabetes, dementia, and depression. Additionally, many patients are not adequately screened due either to lack of training on the part of physicians or bias that alcoholism and addiction are not worth treating in this population. There is an unspoken but pervasive assumption that it’s not worth treating older adults for substance use disorders. Behavior considered a problem in younger adults does not inspire the same urgency for care among older adults. Along with the impression that alcohol or substance abuse problems cannot be successfully treated in older adults, there is the assumption that treatment for this population is a waste of health care resources. Once a problem is identified there are a number of treatment options that can help older adults escape substance abuse. Treatment philosophies should focus on communicating with these patients in an empathic, respectful manner, with an emphasis on simple and clear communications that take into account cognitive changes associated with aging, both normal and abnormal. Older adults may be unaware of the risk they are taking by using these substances. They may just be using these substances much as they always did and do not realize that the risks have increased, so information about the dangers of such abuse can be helpful. 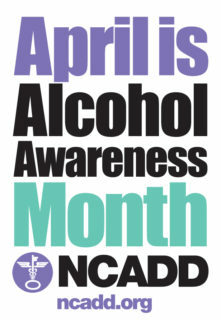 There can also be a lack of knowledge about the dangers of mixing alcohol with certain prescription drugs. Addiction support groups can help older people build a life away from substance abuse, where they can find fellowship and support from other people dealing with the same difficulties. Therapists can also be beneficial for those who are battling addiction, helping the individual examine the causes of the problem and guiding them toward a solution. Addiction rehab can be another option for seniors who are dealing with substance use disorders.